14mm, 1" overall length, 5/16" (.312) threaded inside diameter. 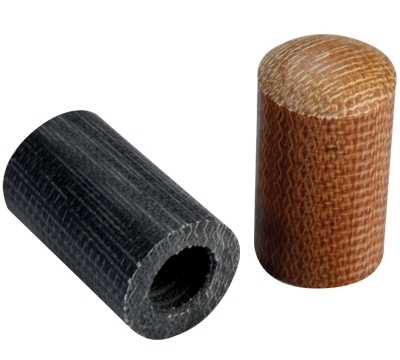 Our phenolic ferrule and tip combo is perfect for your jump or break cue. Sold individually. Specify color (black or brown).